Today, we're going to talk about lead generation, and how generating more leads can help create more future business. Most* businesses are concerned with growth, both in short-term and long-term. Lead generation is one of the most lucrative ways to drive business. If you are just starting and don’t know where to begin, don't feel bad. We'll start with the basics and take it from there. What Is a Lead? In simple words, a lead is a visitor who has indicated interest in a service your company is providing. That interest has been expressed in a way that is quantifiable - they've either filled out a form on your site, followed your blog, or signed up for your email list. There has been at the very least, a one-direction interaction from the lead to you. Leads come in all shapes and sizes - we're not going to try to pin-point exactly what a lead would look like for your particular business. 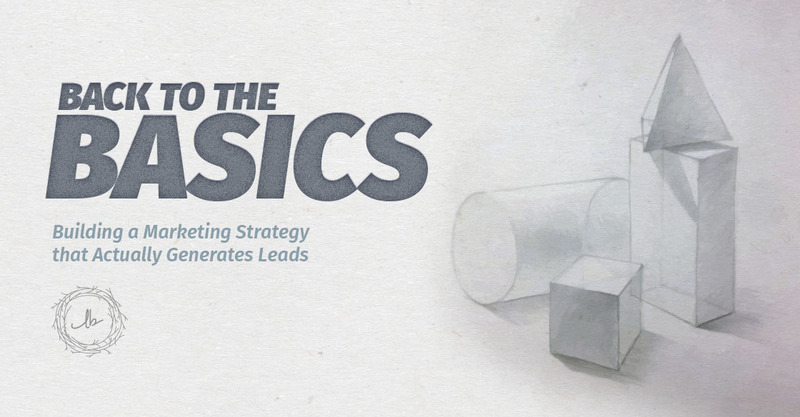 What Is Lead Generation? Lead generation is a practice used to attract and convert potential customers and prospects into leads - and then into customers buying your product or service. In short, lead generation is employed to make a sale. 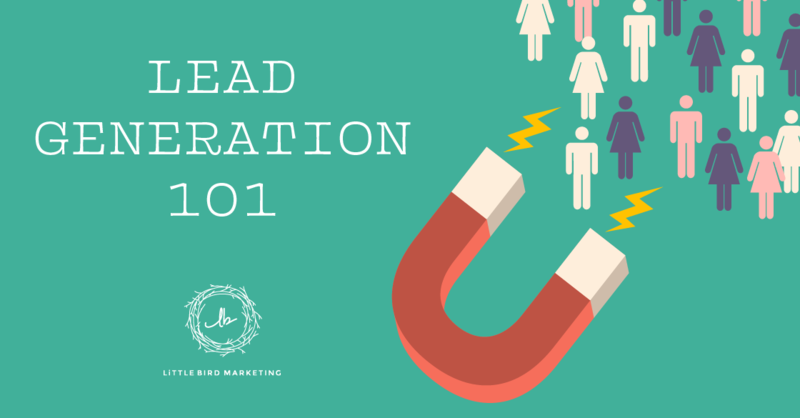 Let’s take a look at how a lead is generated before we go over the key tips to generate more leads. 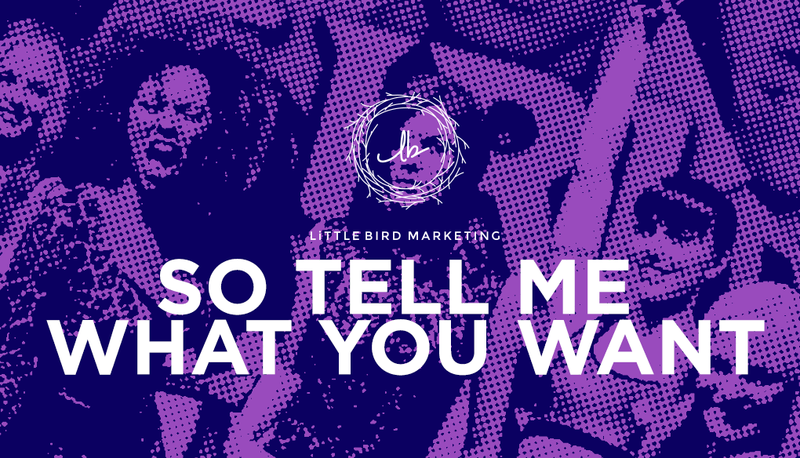 Step 1: A visitor discovers your business through one of your many marketing channels. These marketing channels include your website or social media presence. Step 2: On any of these marketing channels, your potential customer sees your call-to-action (CTA) and clicks on it to learn more about your products. CTA could be an image, button, a video with an embedded link, or anything that persuades website visitors to take an immediate action. Step 3: The visitor “clicks” on the link and arrives at your landing page. A landing page could be your homepage or your service page or anything you deem is important enough to be seen by your potential lead the moment they click on the link. CRITICAL INTERJECTION- It’s important to have an attractive, yet effective, landing page because that’s essentially what your visitor will see. When the visitor lands on your site, they are going to make judgments regarding your brand (if not consciously, then unconsciously). Your website, the design, the copy, and how you communicate with your customers, are all going to help the visitor make up their mind regarding whether they want to do business with you or not. The key is to have a consistent brand image on all of your marketing platforms. Pay attention to your call-to-actions (CTA), layout and content you have on the website and make sure that the voice you are using matches your business identity, and is custom-tailored to your ideal client personas as well. This will help your visitor connect with your brand on a personal level. Content, videos, blogs, and pictures are all going to help you generate leads and drive profit. Focus on creating content that would be of interest to your ideal client persona and helps them one way or another. The key is to connect with your audience to show that you care about them beyond the monetary value they pose for your business. It's about building a mutually-beneficial relationship. Social media is usually going to be one of the most profitable marketing platforms for you when it comes to generating leads. Find out where your potential and current customers hang out and target them specifically using your various marketing channels and the content you are creating. Every business has multiple services to offer and it’s a great idea to have separate landing pages for your various services – each targeting a different audience. For example, if you run a clothing brand, then having a separate landing page for maternity clothes would result in more leads as compared to if your customer has to navigate manually to find the maternity section. The end result is the same but you can customize what your visitor would see when they land on your website via a link, a video, or a blog post. Customization makes a better experience for your customers. Want to know more about inbound marketing and how lead generation makes a more sustainable business?